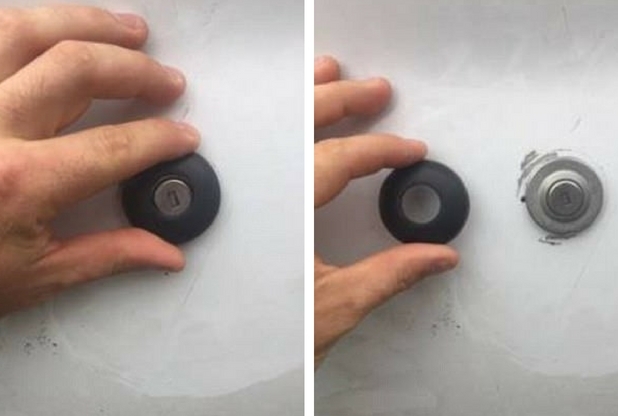 A van driver has recorded himself carrying out a two second trick used by thieves to break into new Ford Transits. 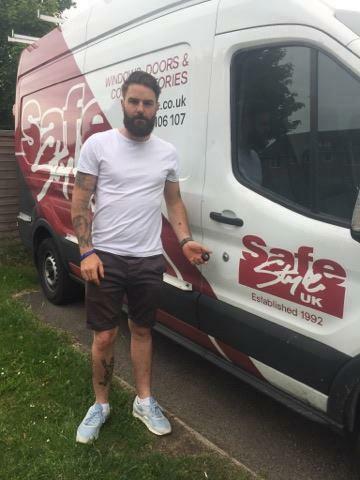 Allan Hills from Cambridge, has recorded himself forcing the main lock from his vehicle after having £650 worth of tools stolen from his van. The 26-year-old has criticised Ford’s vehicle security and he hopes he can encourage them to change to type of lock being fitted on the new models. 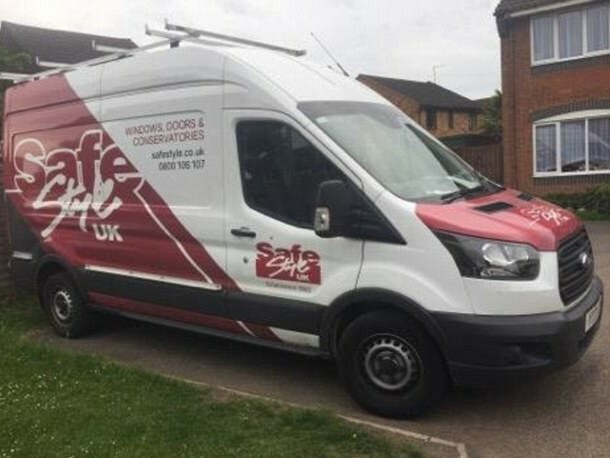 Allan is self-employed but is contracted to work for SafeStyle UK and when left his home on Tuesday morning, last week, he found the main driver’s door lock had been broken and tools taken from the back. When you pay £30,000 for a new vehicle, you expect it to be safe and secure so I want to get the message out there. I’m not trying to tell people who don’t know about it how to break into a van, I’m trying to encourage drivers to get better locks fitted to stop it happening. 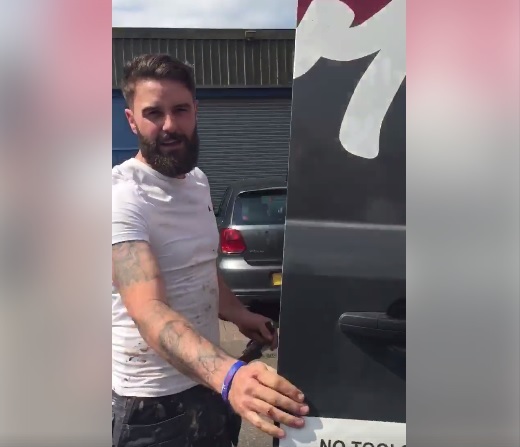 Allan reported the theft to police and said the operator told him they had been receiving a large number of calls reporting van theft each morning. Later that day, a colleague told him there was technique thieves had been using to break into new Ford Transits after finding a fault in the security system. Allan decided to record a video of him using the trick and posted it on his Facebook page to make other people aware. His video has now been viewed more than two million times and shared by more than 24,000 people. As a manufacturer, we recognise the great effort thieves will go to, to ensure the continuing theft of vehicles and we understand this may be a source of concern to our customers. The issue is not unique to Ford and we work very closely with independent bodies such as The Society of Motor Manufacturers and Traders and the Police, along with security companies in the motoring industry, to ensure the highest level of security for our vehicles. Alongside the police, we make every effort to ensure our customers understand the potential treats to the security of their vehicles from criminal gangs, and endeavour to develop preventative measures, wherever possible. Allan is waiting for his van to be repaired but he says he worries that he could be targeted again. I’ve only had my van for five weeks, it’s from a completely new batch. I’m getting it fixed but they will just put the same lock back on. It’s just going to say ‘come and get me’ to thieves and I worry that it will just be damaged again. You imagine when you lock your vehicle that it’s going to be safe but while they’re still fitting these locks, it just isn’t the case.